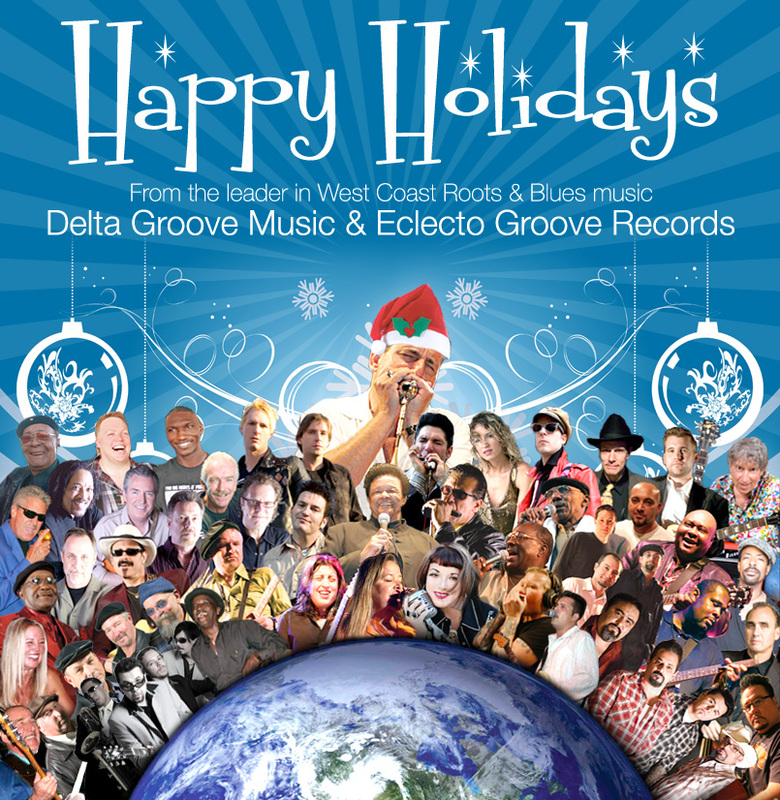 The Delta Groove label sent out this holiday card with artwork by Josh Tempkin. Please note the great roster of artists all pictured in the card. Label chief Randy Chortkoff has created a wonderful family feeling within his label. Thanks Rand!